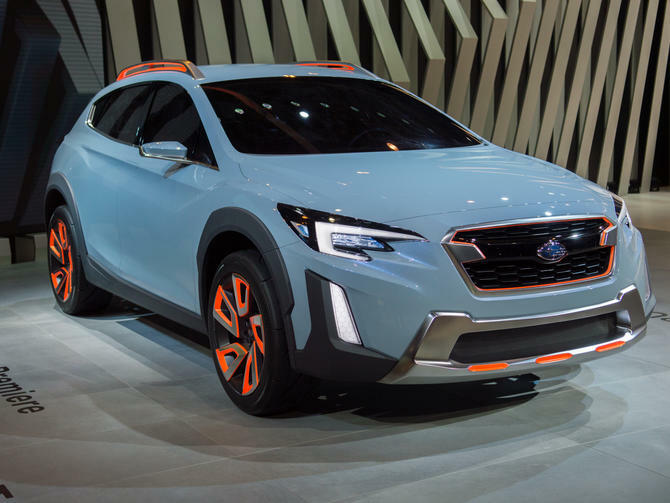 The Subaru XV Concept has now debuted at the Geneva Motor Show, and it looks fantastic. 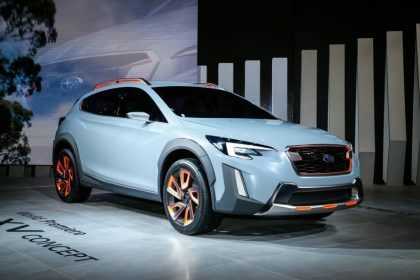 The concept includes Subie’s brand-new Dynamic X Strong design language. 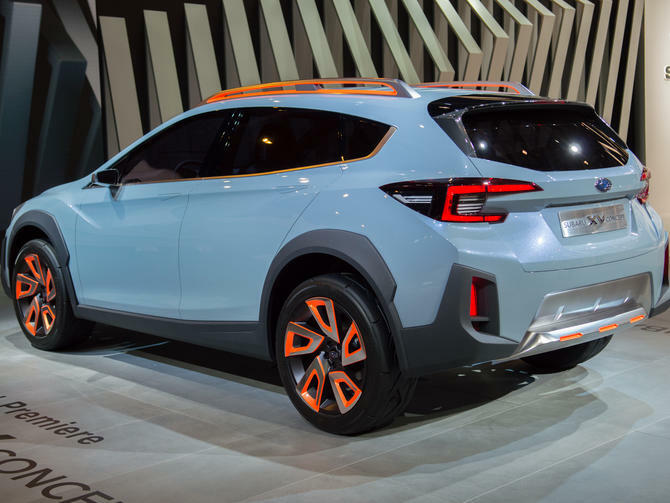 Exactly what’s frustrating is that the sweet zigzag headlights and orange accents on the grille, bumpers, and wheels most likely will not make it to the production automobile. 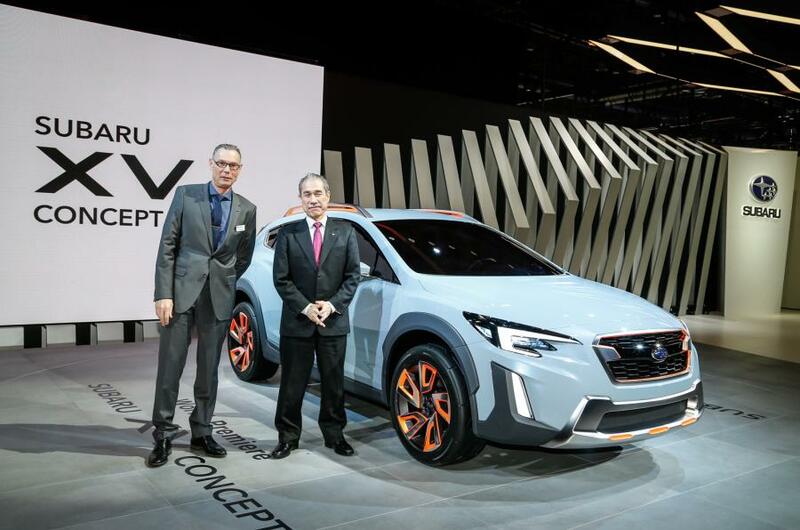 The XV Concept is much shorter and wider than the existing XV, however keeps the very same wheelbase. 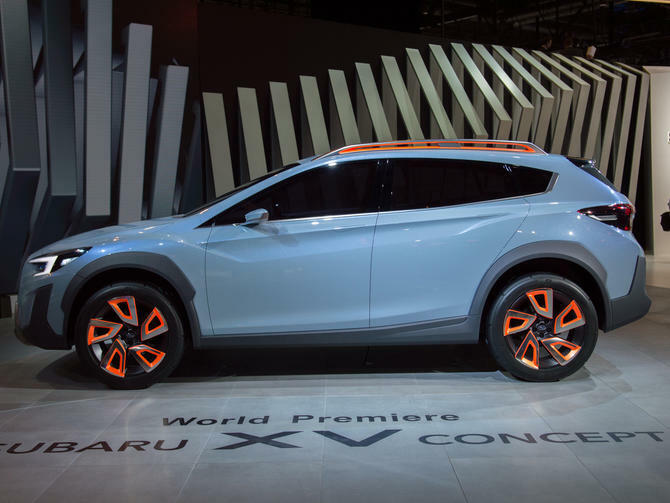 It likewise handles a much more aggressive and robust look than the existing automobile, with aspects consisting of body cladding, roofing rails and a chunky front bumper offering it a muscular position.